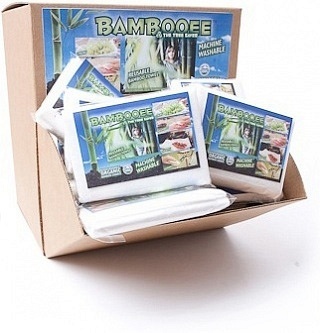 We are a distributor of Bambooee products. 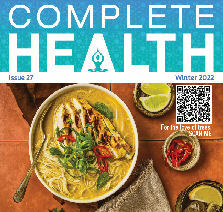 Re-useable Bamboo Towel, from a sustainable organic bamboo source. These Organic Bamboo reusable towels can be washed up to 100 times. 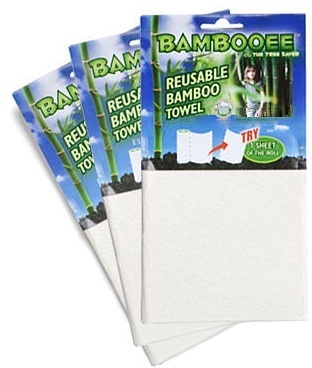 Just 1 Bambooee 3 Pack will replace up to 42 rolls of paper towels. With every roll of Bambooee purchased world wide 1 tree is planted. So far more than 78,063 trees have been planted around the world. Everyday more than 3,000 tonnes of paper towel waste is being processed. 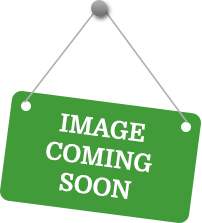 Click here to buy Bambooee online.